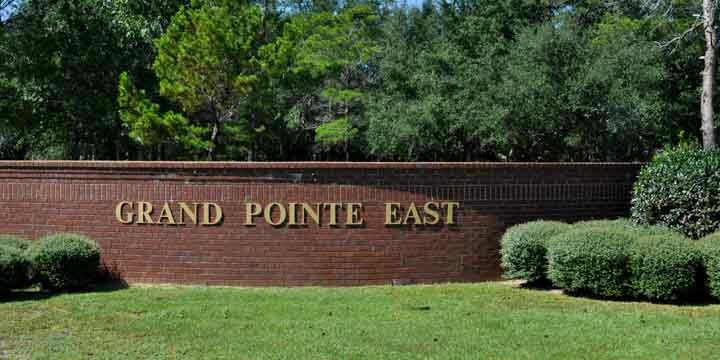 Grand Pointe offers some of the most luxury living that Gulf Breeze has to offer. Although, not located in “Gulf Breeze Proper”, it is a short ride through the National Seashore and the traffic light makes for easy egress and ingress. The utilities are underground, and the streets are wide with sidewalks. You will always see children riding their bikes, scooters, skateboards or couples walking their dogs or mothers pushing their baby strollers. The homeowners association is active in the community and participates in various food and clothing drives and fund-raisers for charity. There are social events for different holidays and just summer afternoons when groups are gathered in cul-de-sacs or the park while the kids play nearby. There is a newsletter called the Grand Pointe Gazette where newcomers are announced and welcomed into the neighborhood. There is a list of homeowners with their addresses and phone numbers and ages and gender of their children to arrange play dates for younger kids or couples can also call for a babysitter and enjoy a romantic dinner and movie out. The Grand Pointe neighborhood is nearly built out. 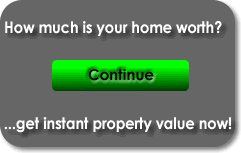 However, there are a few vacant lots available, and sometimes job changes cause a home to go on the market, so keep your eyes open. Ask your Realtor to put you on a prospective buyer list on the Multiple Listing Service if this sounds like the neighborhood for you. We have provided all the Plat Maps for Grand Pointe that provide detailed information about lot location and dimensions. While this is a very popular subdivision, there many other neighborhoods Gulf Breeze real estate has to offer. If you would like to see any of the homes listed below, contact us, and a real estate agent will make the arrangements.